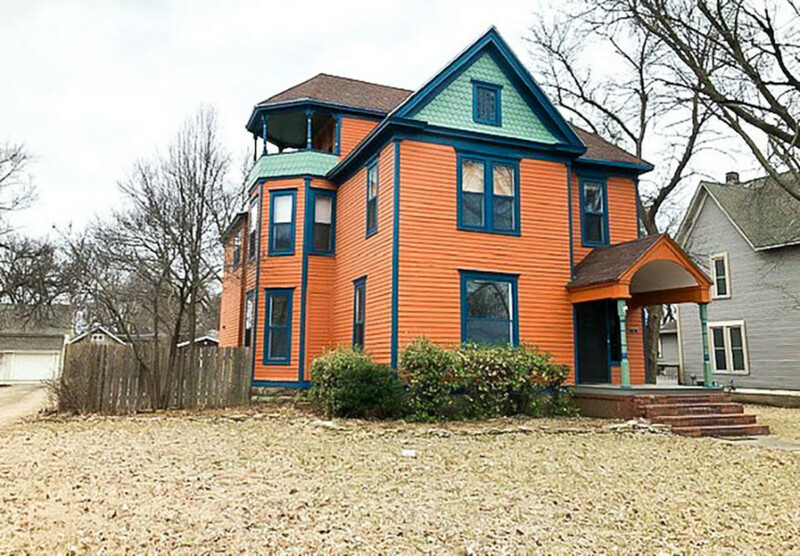 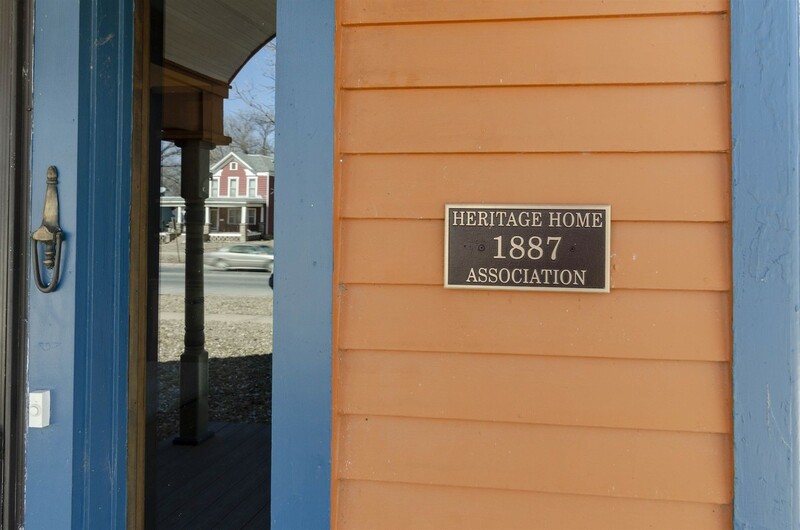 Grand Historic Home - Built in 1887 and on the Heritage Home Historic Registry, this wonderful 2 story home is a part of Abilene's heritage. 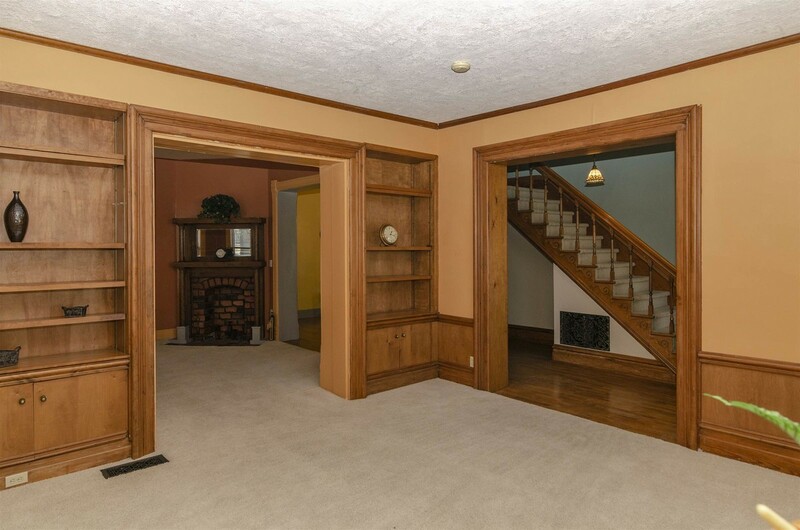 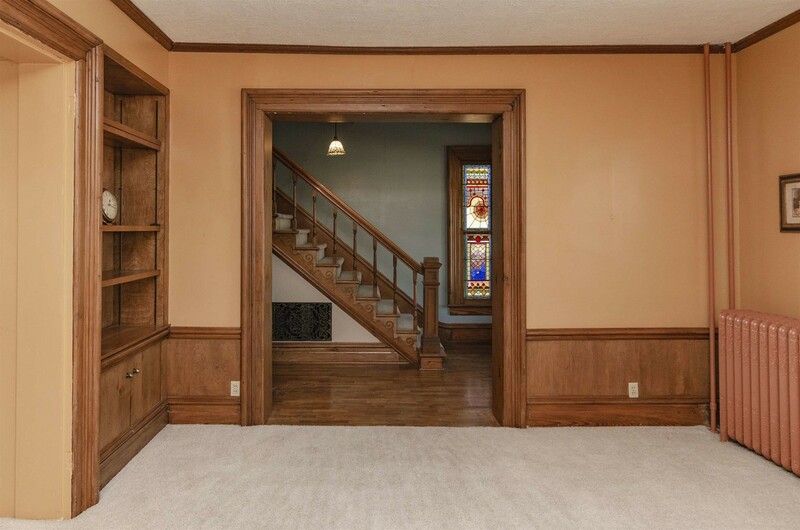 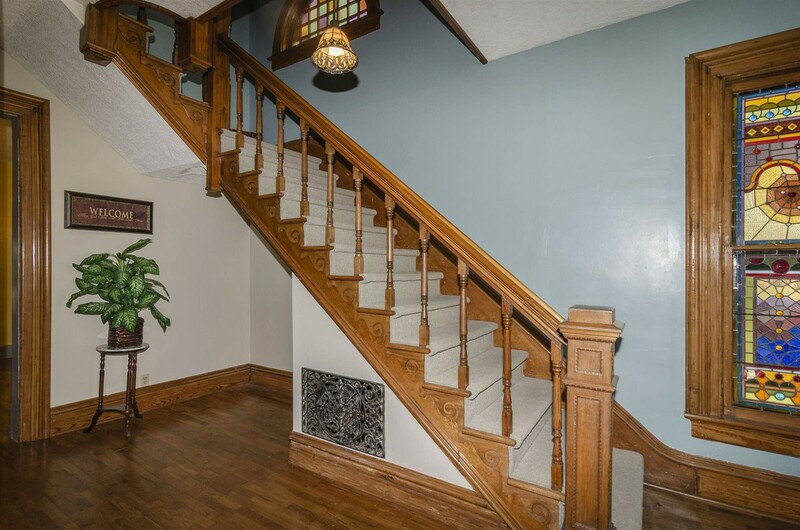 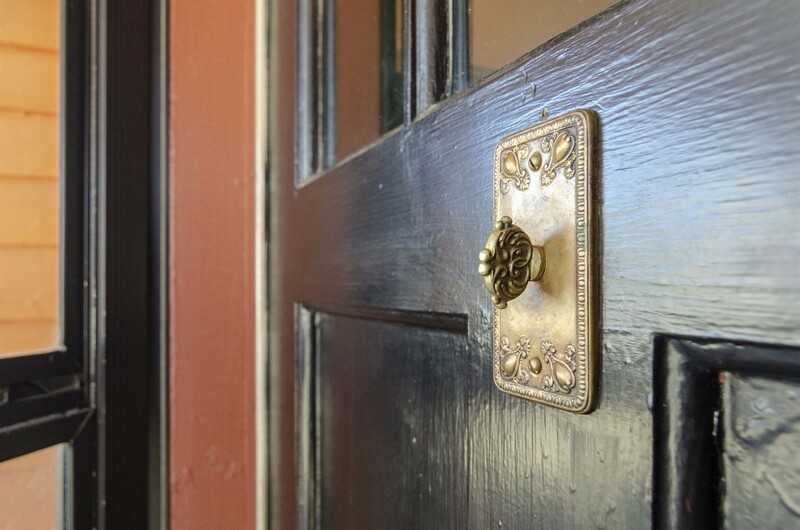 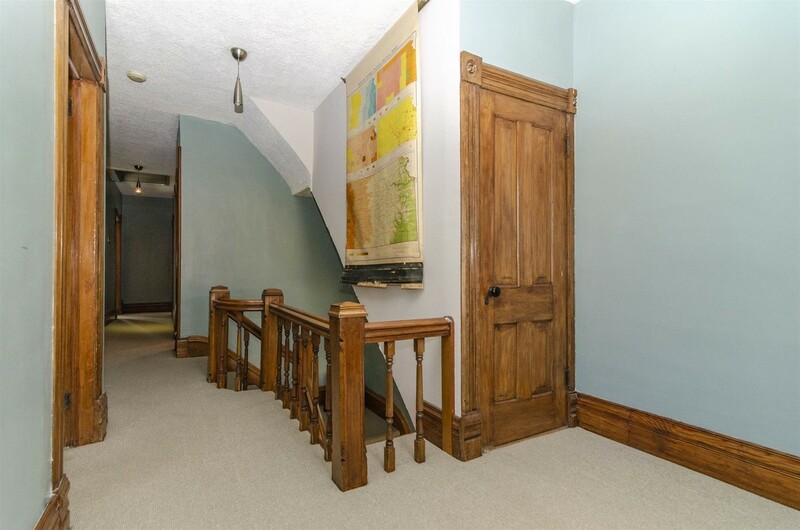 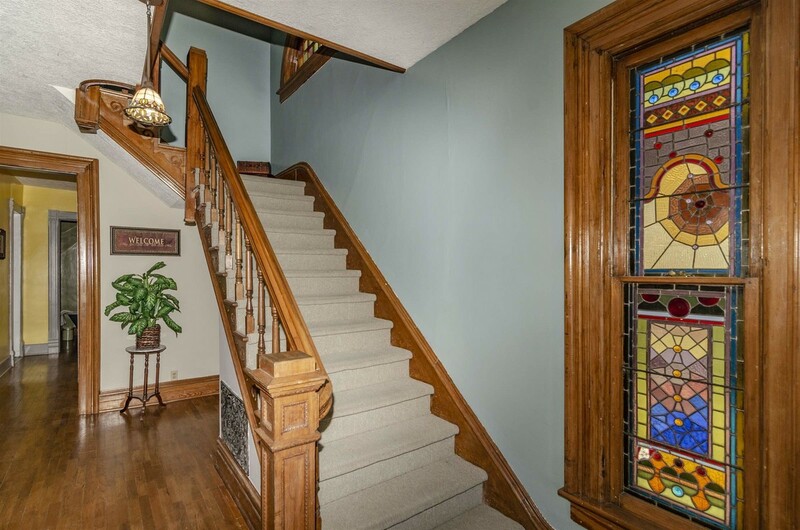 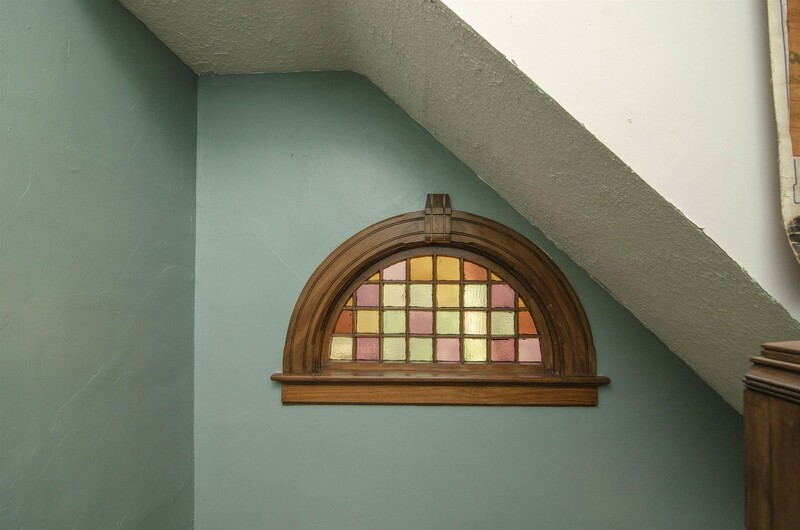 The entry has original stain glass, hard woods and a wide open staircase with custom scrollwork. 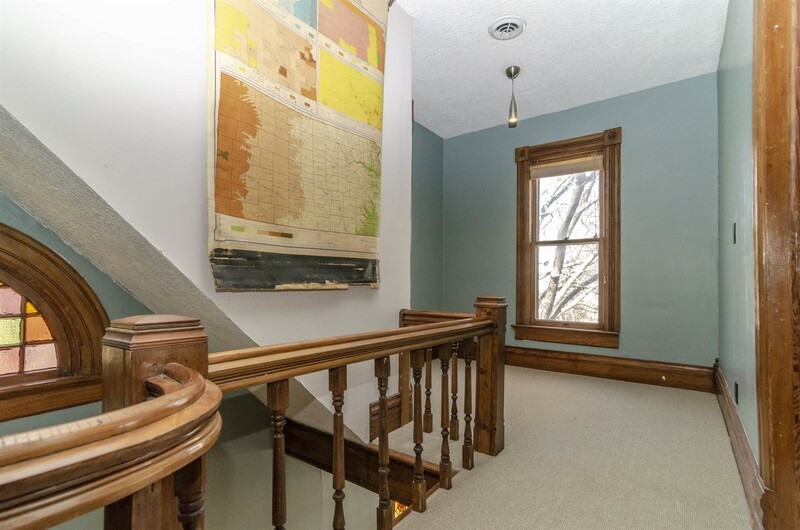 High ceilings complement the downstairs. 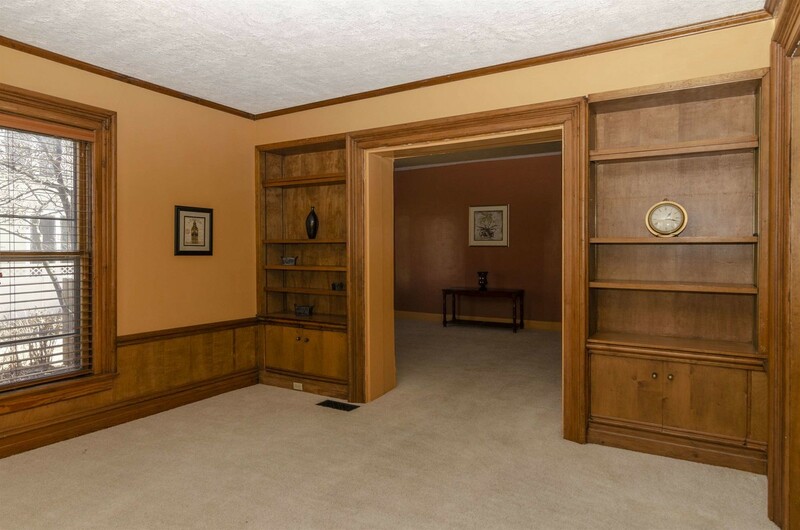 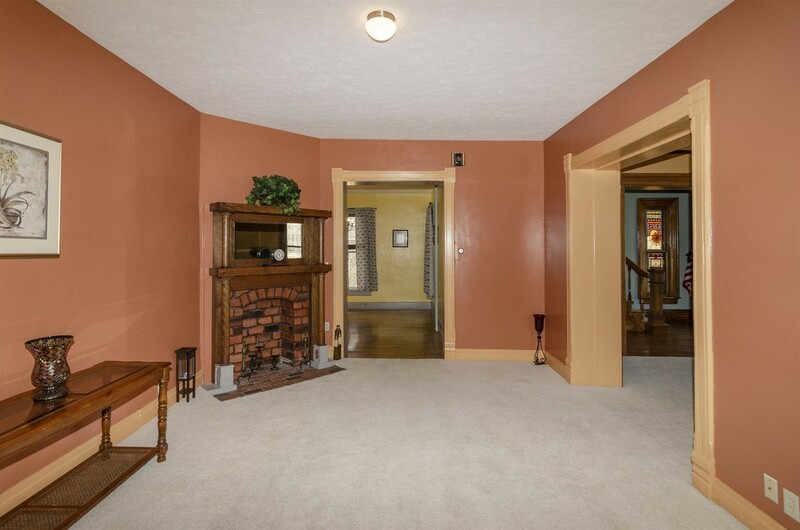 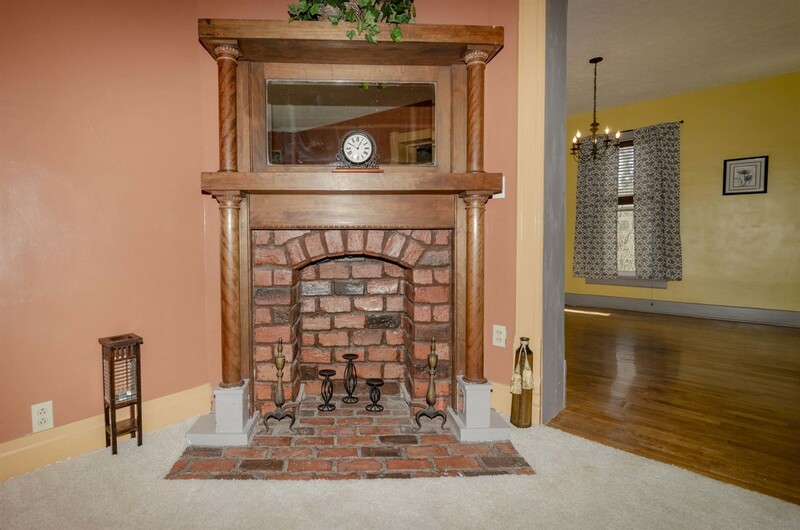 The livingroom has built-ins & opens into the familyroom with a fireplace insert. 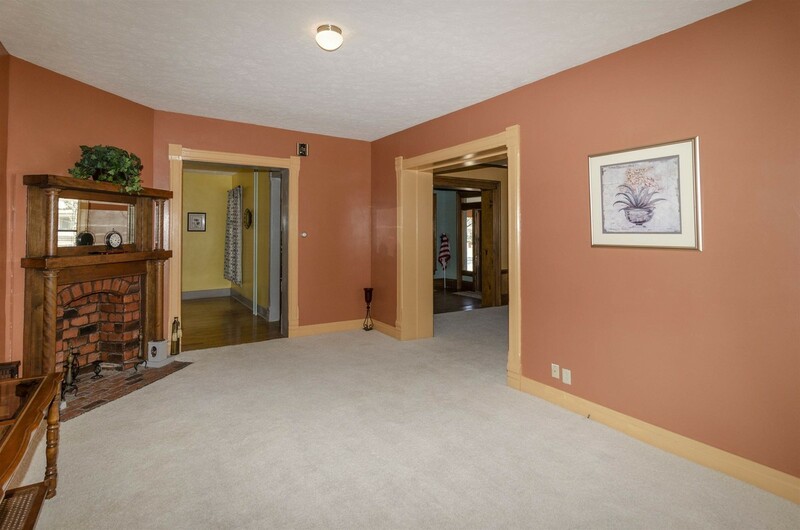 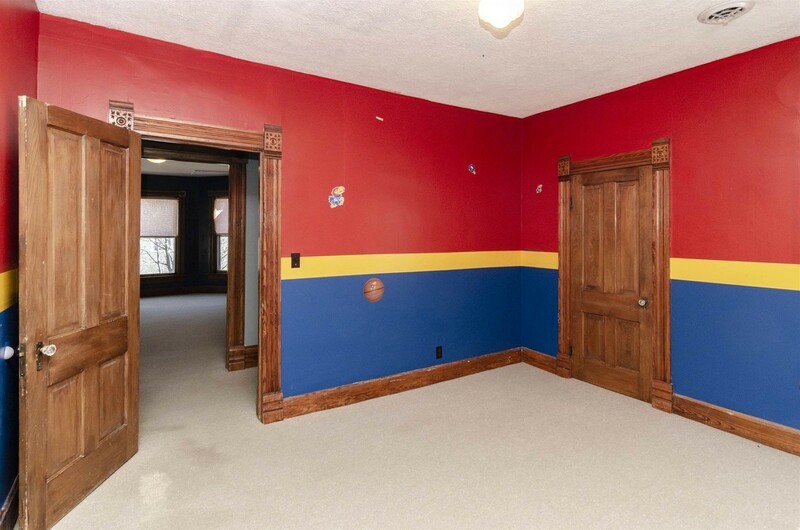 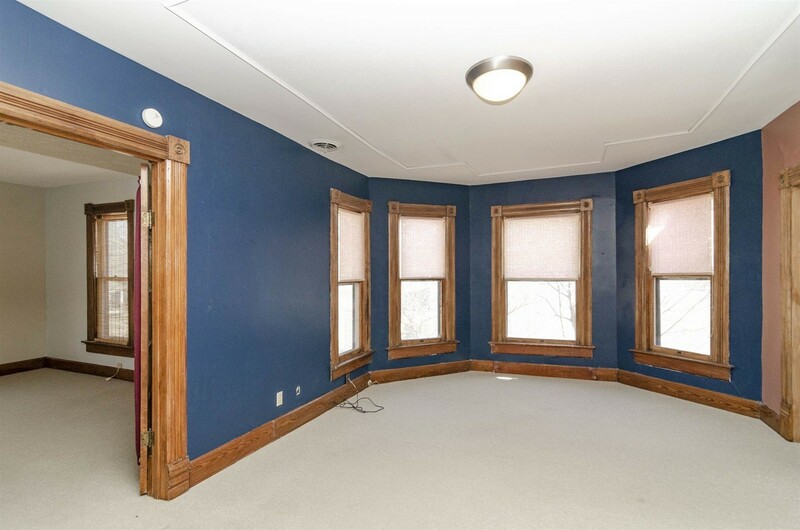 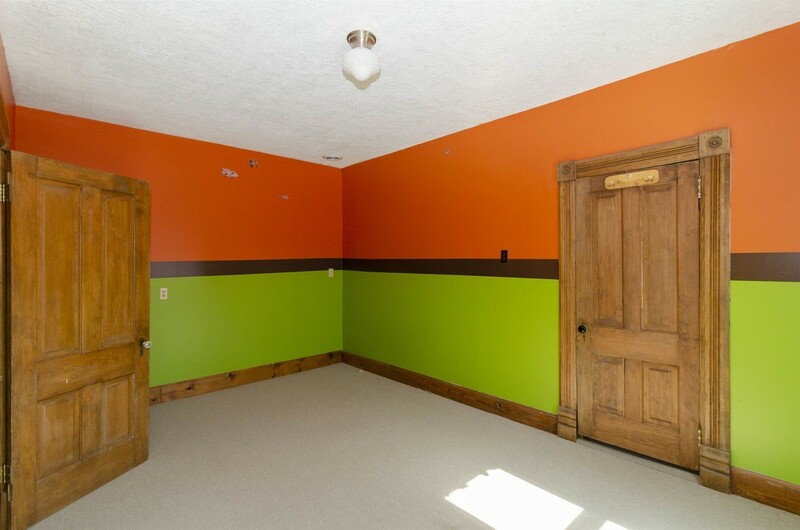 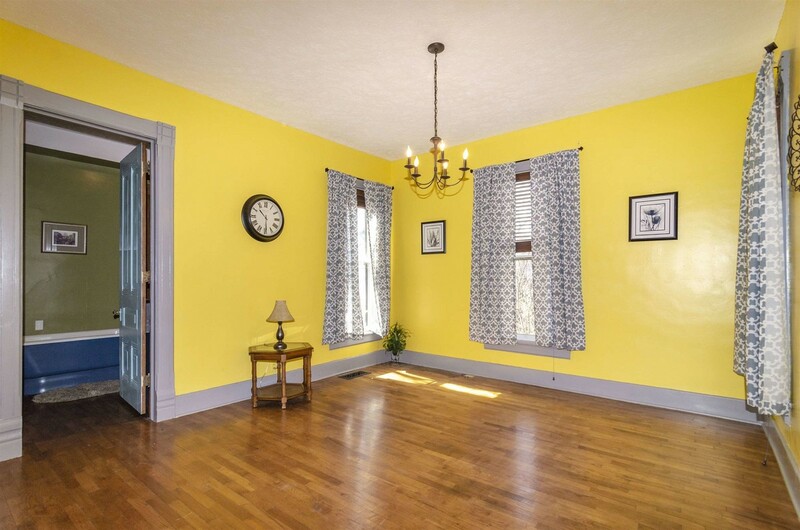 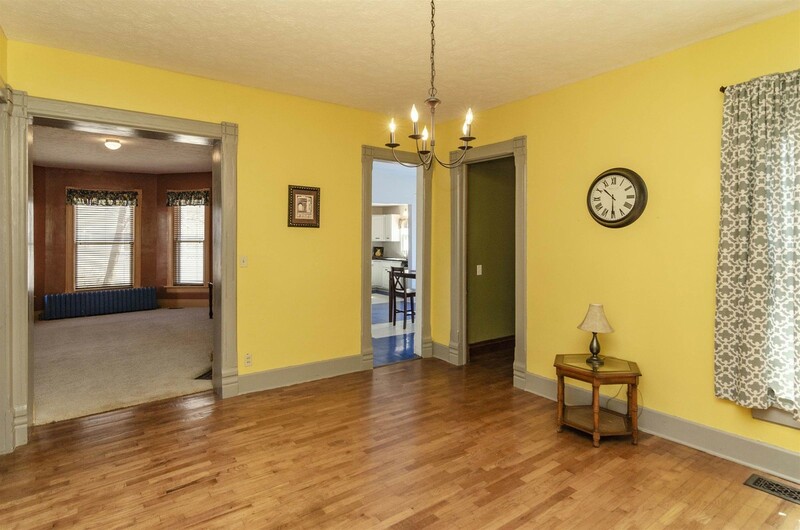 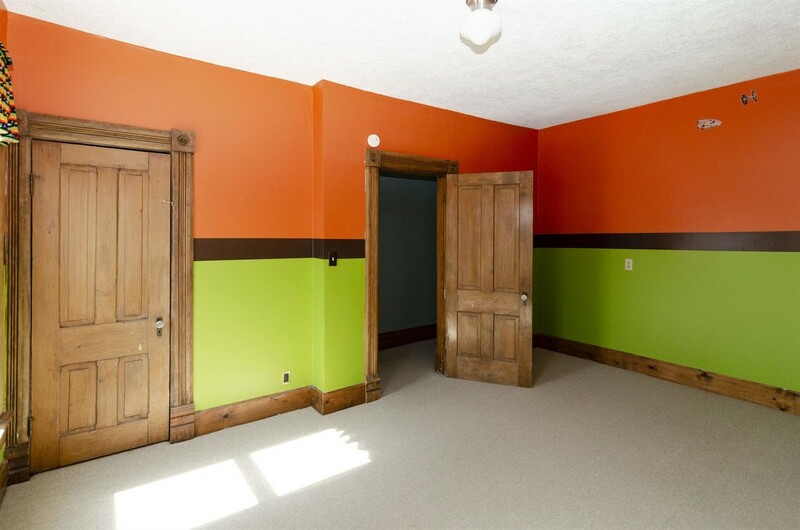 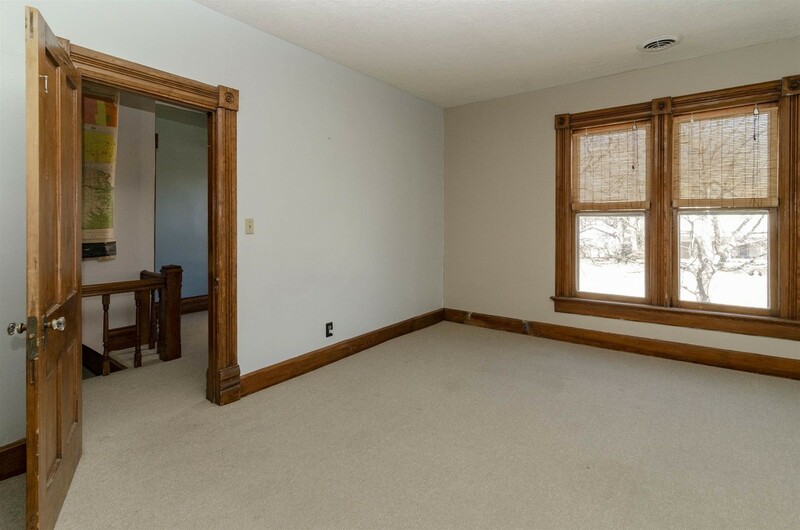 There is a formal diningroom off the kitchen & main floor bath, both having beautiful hard wood floors. 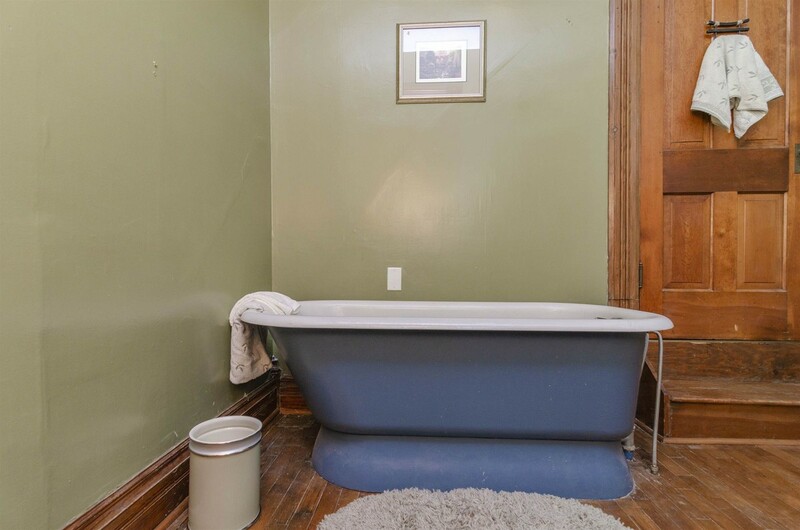 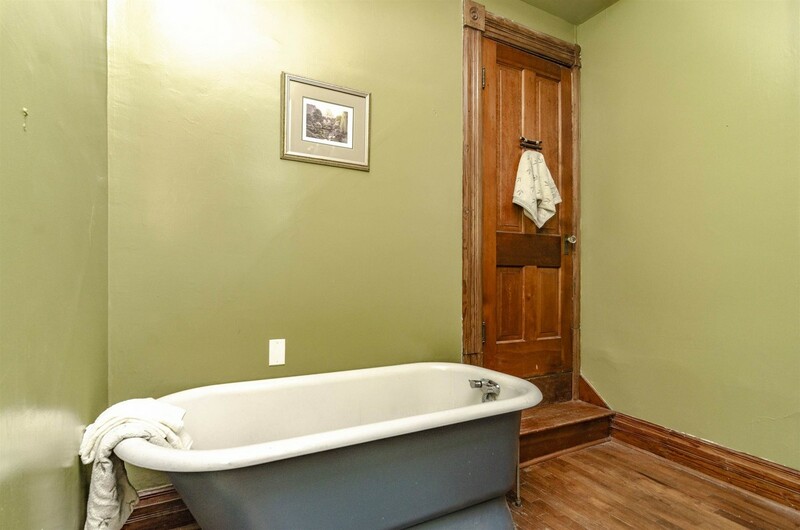 A back way 2nd floor access is available through the main floor bath. 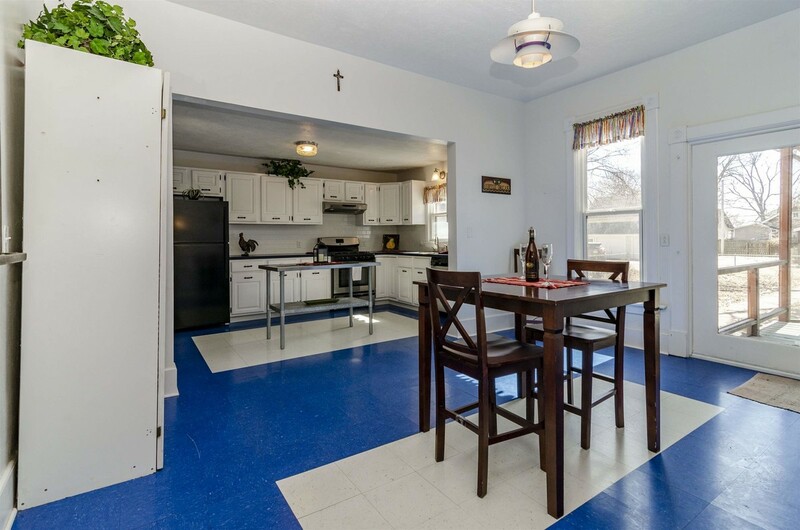 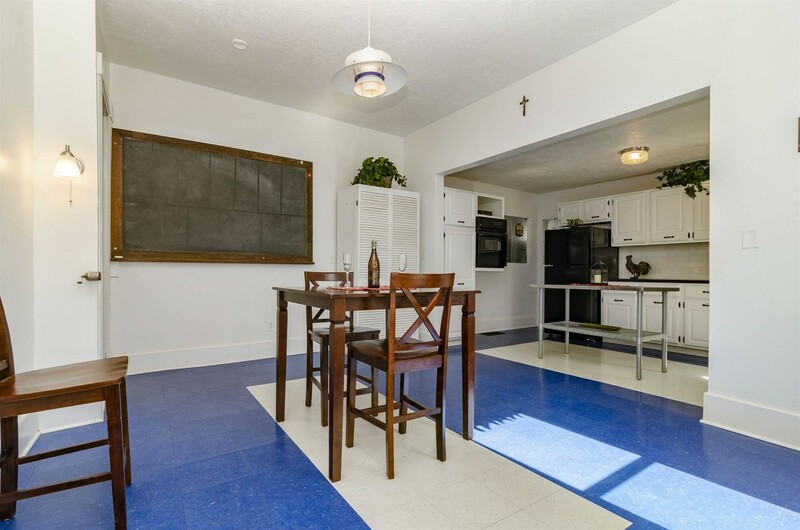 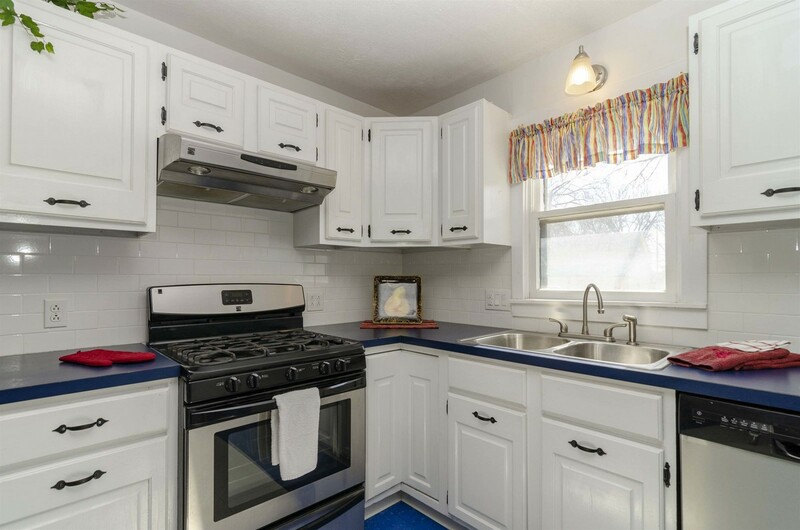 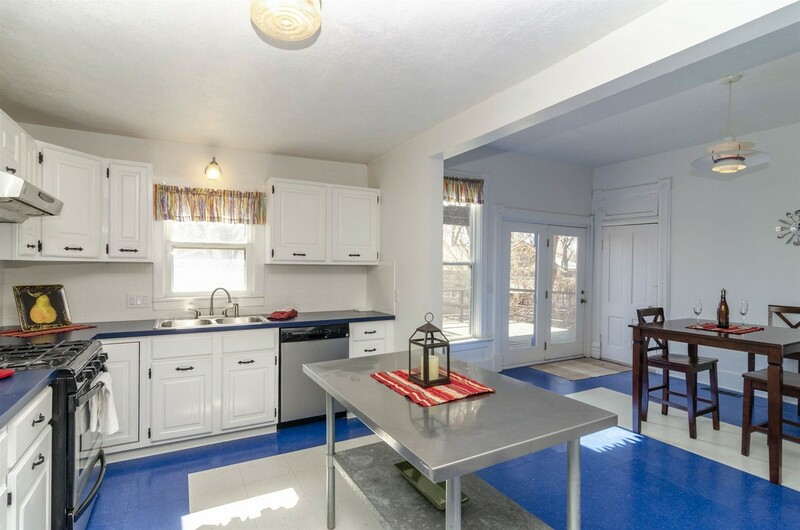 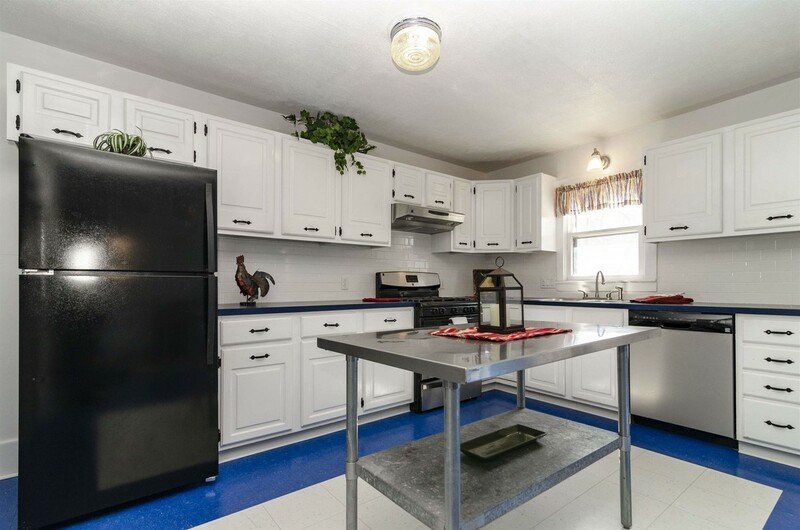 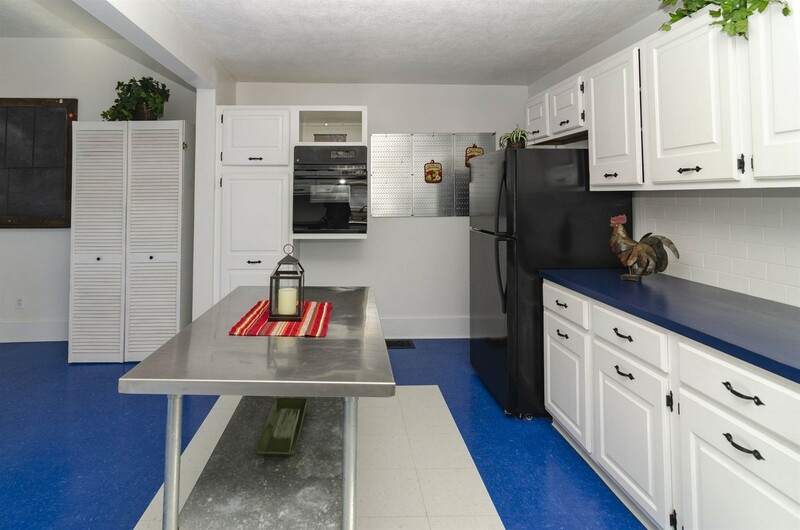 The large cheery open kitchen has room for a dining table. 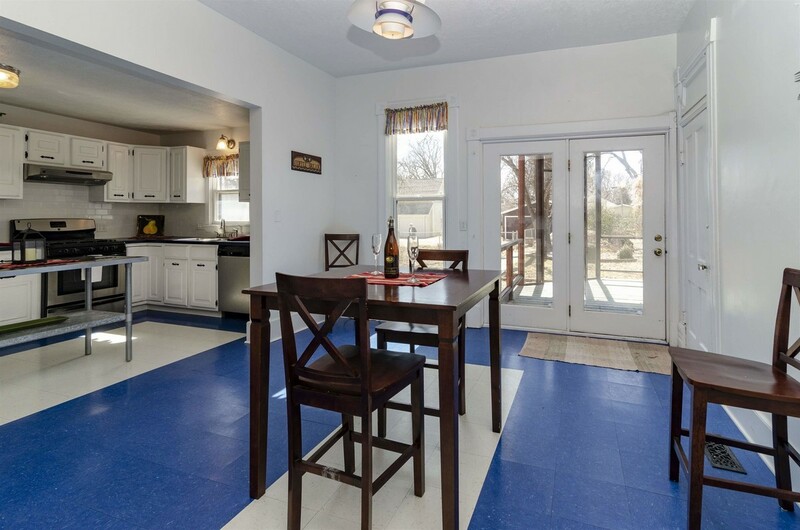 Patio doors lead to a composite deck & huge backyard with chain linked fencing. 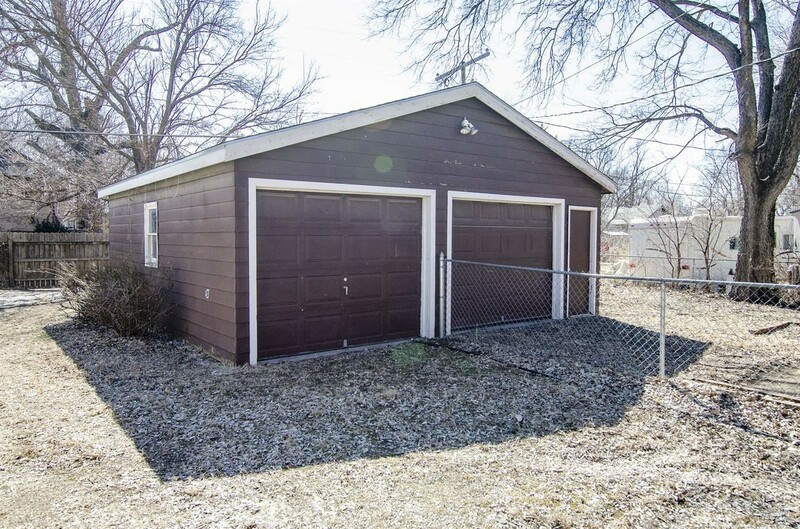 There is a nice detached 2-car garage. 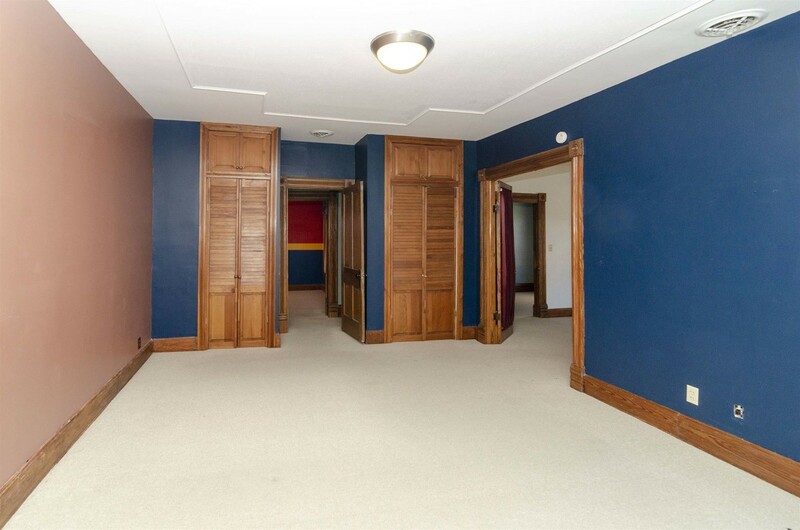 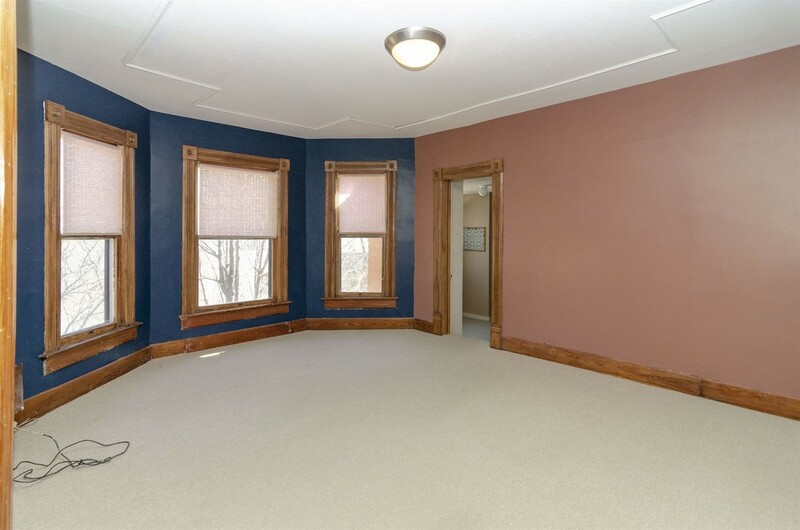 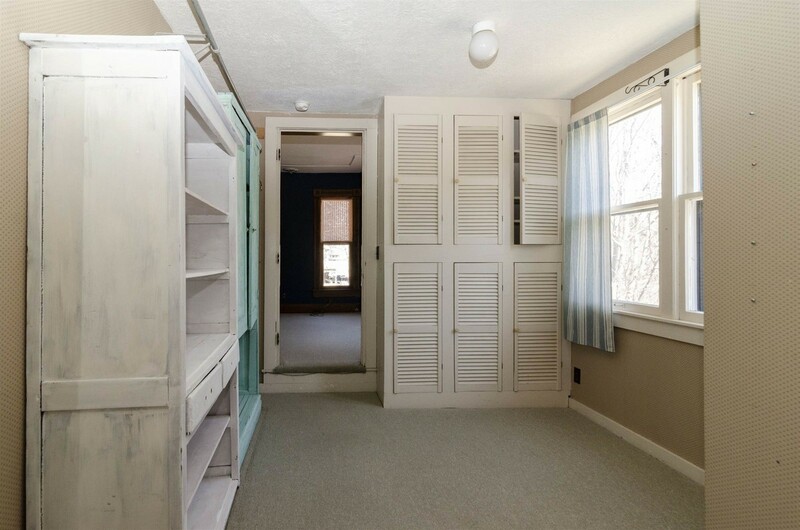 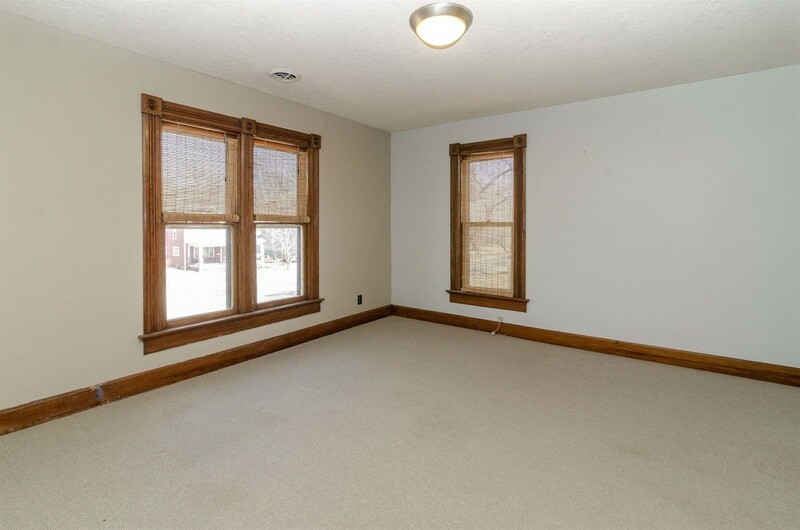 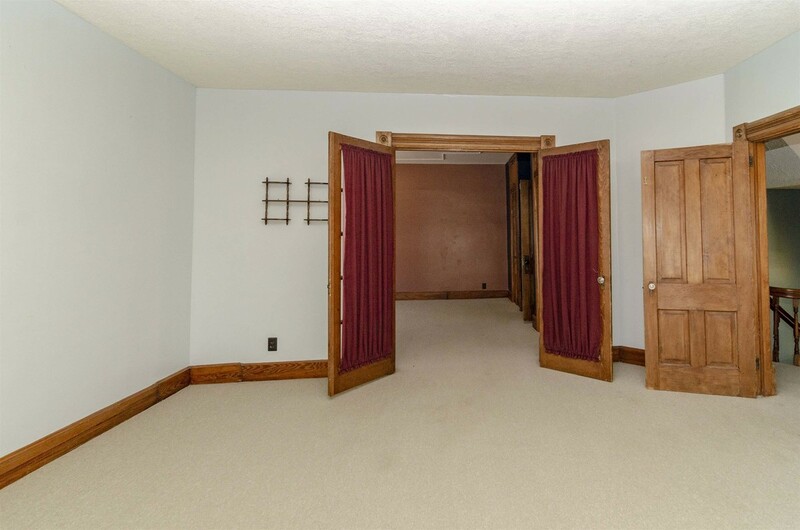 Upstairs you will find a master bedroom with an additional room. 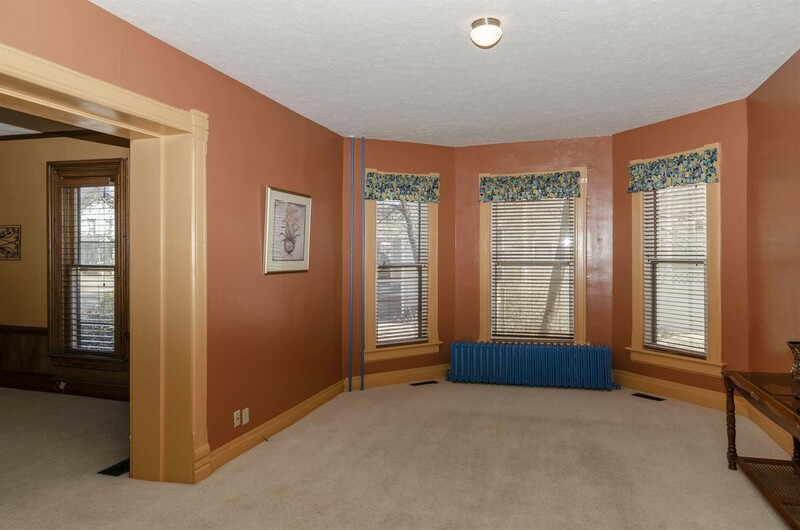 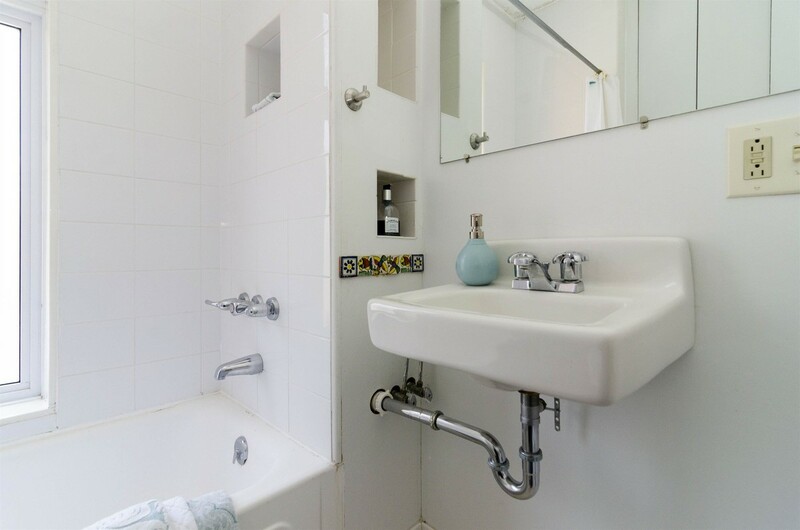 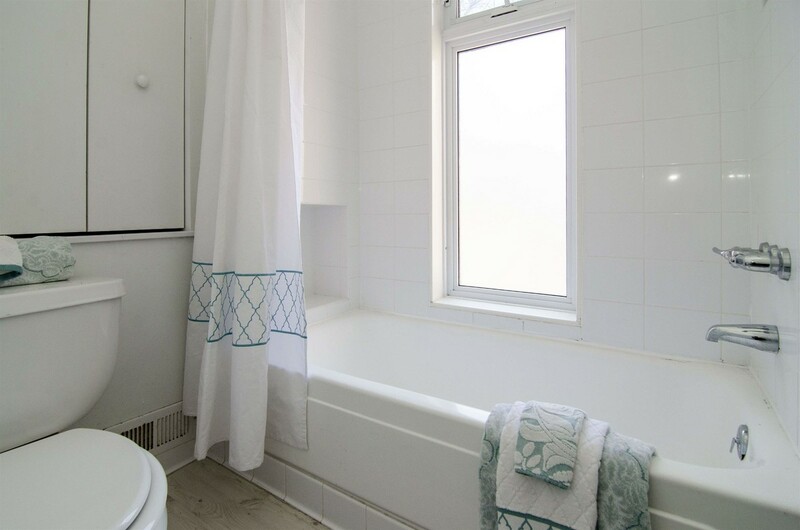 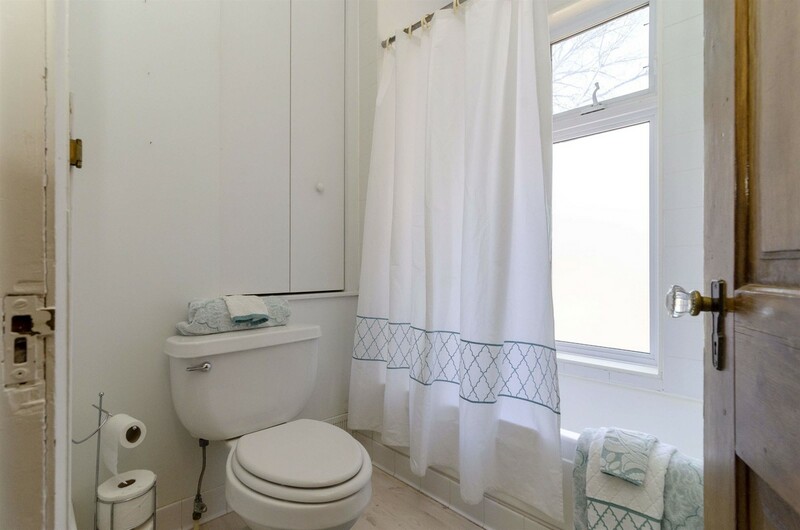 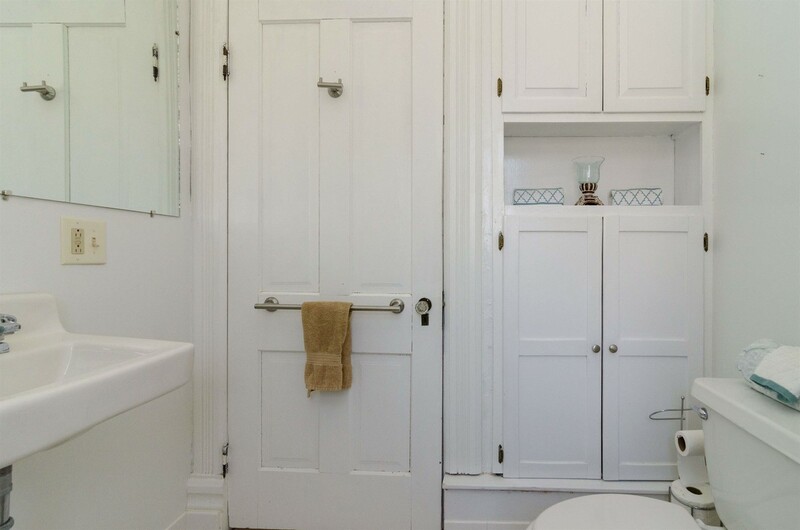 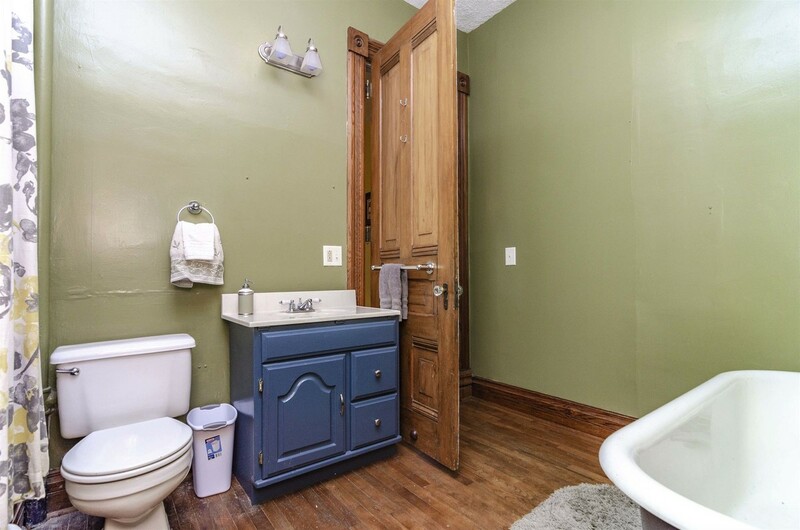 Two additional bedrooms & full bath are also located on the 2nd floor. 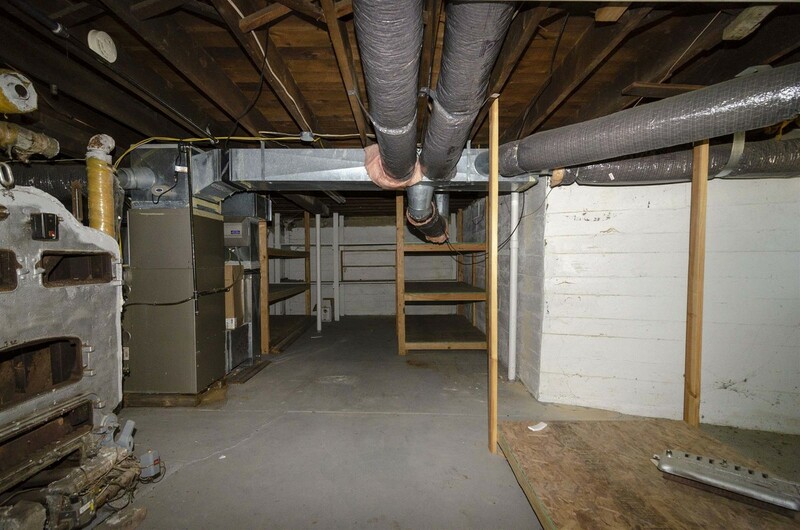 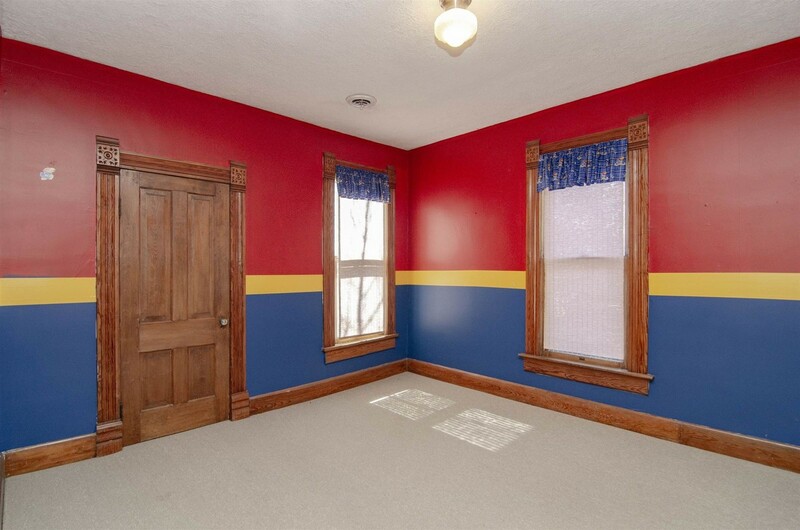 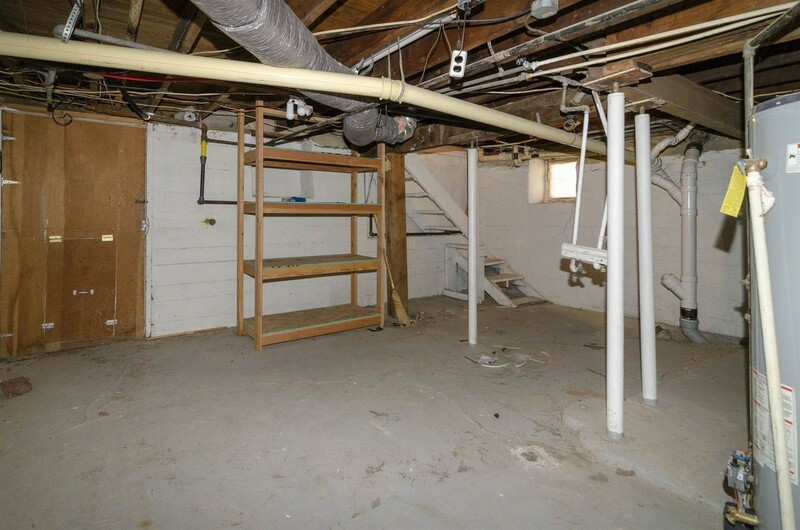 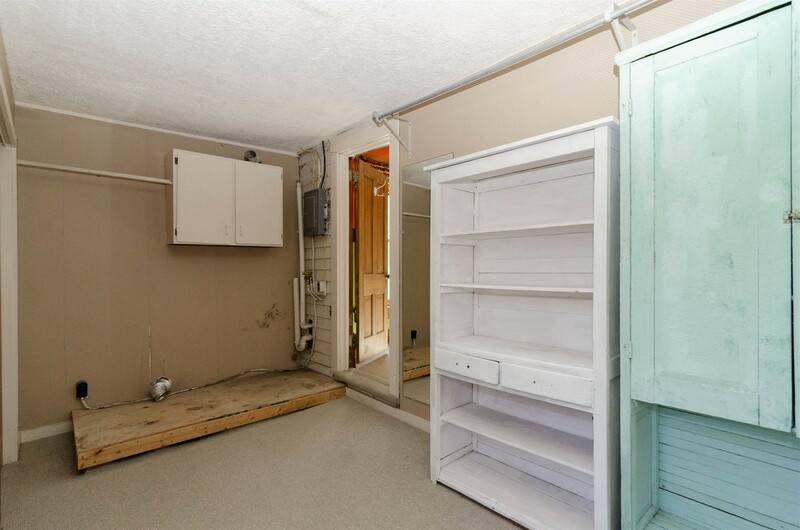 There is a 1400 sq ft unfinished basement. 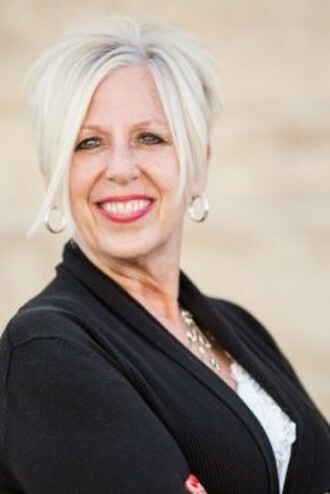 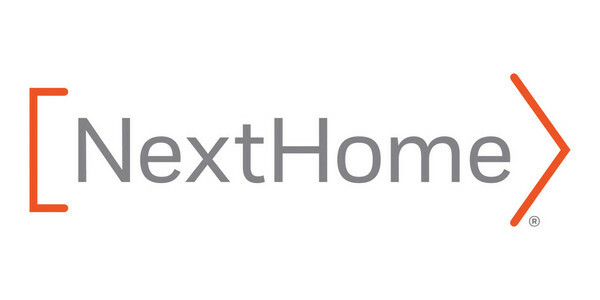 For more information, contact Becky Schwab 785.479.1920, NextHome Unlimited, Abilene. 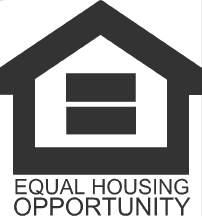 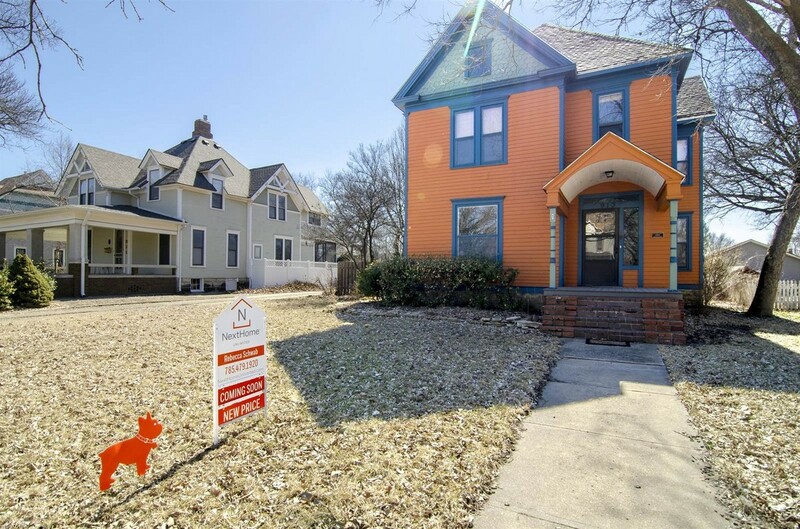 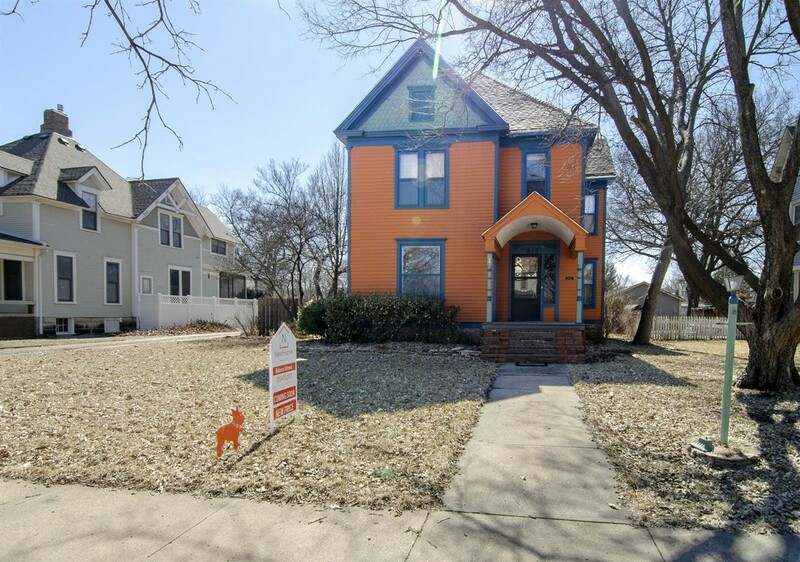 Please contact me about the property for sale at 913 NW 3rd Street!